Coach Carlos learned to row in Sarasota on the High School club team Osprey Oars coached by Peter DeManio. He came back to Sarasota after having graduating at Florida State University with a degree in Economics and was an assistant coach at Sarasota Scullers, Sarasota Crew, and Sarasota County Rowing coaching rowers ranging from kids in middle school to handicapped elderly vets. Carlos also was also the Head Coach for Treasure Coast Rowing Club growing the team from 18 to 35+ kids before moving to Tampa, Florida. 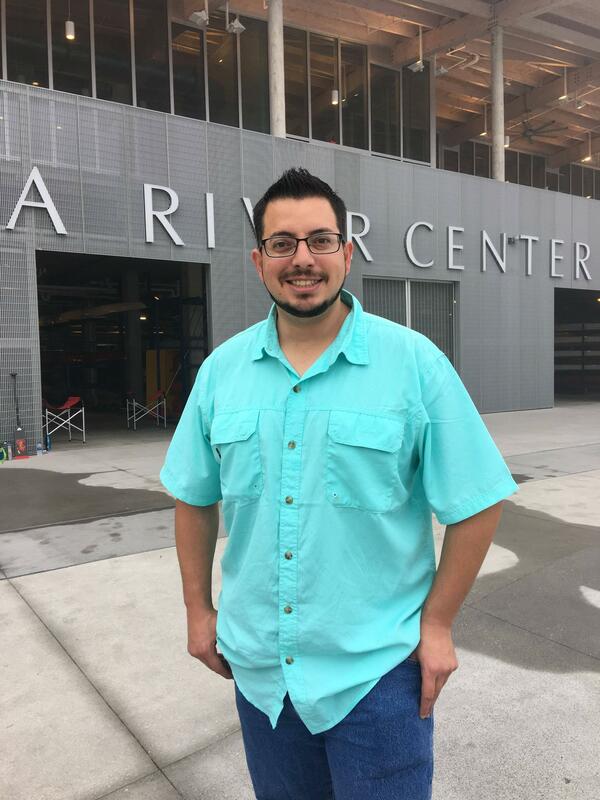 Upon moving to Tampa, Carlos volunteered as a Boatman with the Stewards Foundation high school rowing team. He is also a Realtor with Berkshire Hathaway and repairs rowing shells in Tampa Bay. Florida offers year-round rowing on captivating waterways and world-class venues. Rowing is the perfect way to escape from the hustle of everyday life, exercise, and experience the beauty of nature. Tampa Athletic Club is Tampa Bay's largest and most comprehensive master's adult rowing program. For more information regarding youth rowing programs please visit the below websites. High School Team: Open to any AHN student. Girls-only program. High School Team: Open to any Berkeley Prep student. Co-ed team. High School Team: Open to any Hillsborough High School student. Co-ed team. High School Team: Open to any Tampa Catholic High School students. Co-ed team. High School Team: Open to any Tampa Prep students. Co-ed team.